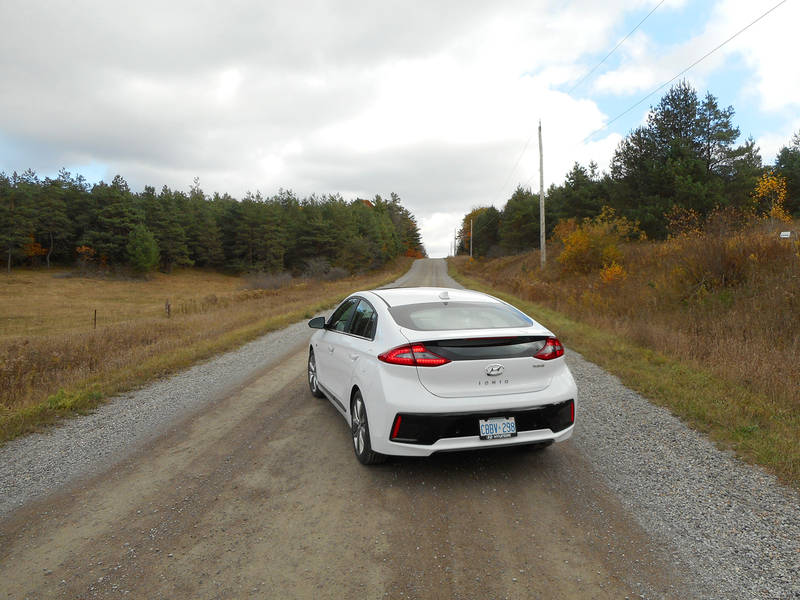 As is the case every October, writers and broadcasters from all over Canada gathered in Clarington, Ontario last week for one reason and one reason only: the Automobile Journalists Association of Canada (AJAC) Canadian Car of the Year (CCOTY) program. This is where some of the newest vehicles from several manufacturers were made available in one place for thoughtful evaluation – on regular roads, highways and a high-speed test track — so that the 2018 CCOTY winners can be determined. These are five of the standout models in different categories from the event. After a successful release of the Ioniq Hybrid and Electric, Hyundai is releasing the third and final electrified variant of the platform: the Electric Plus plug-in hybrid. Offering the best of both worlds, the PHEV allows up to 40 kilometres of pure electric driving and has an onboard 1.6-litre four-cylinder internal combustion engine ready to provide assistance for longer distance trips. 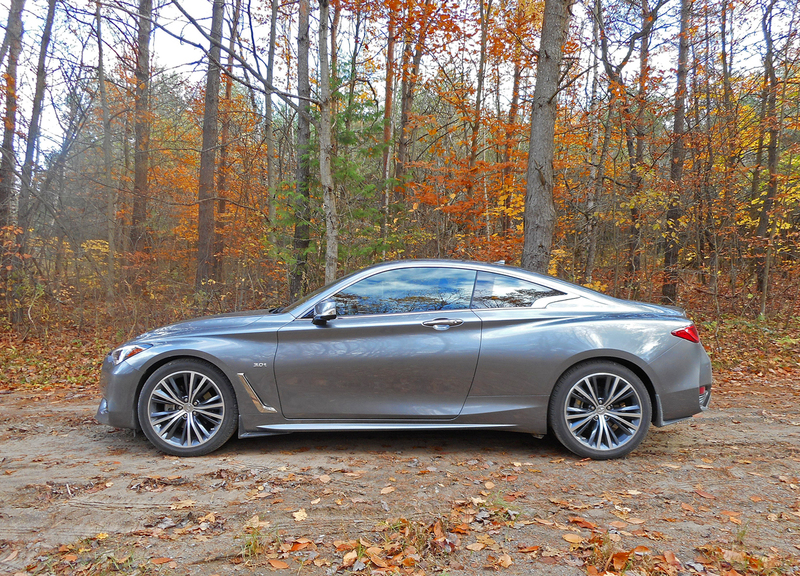 Beautifully sculpted and boasting a trio of powertrain options, the Infiniti Q60 is a worthy successor to the much-loved G37 Coupe. Positioned smack in the middle of the trim range is the Sport, packing a silky-smooth 3.0-litre twin-turbocharged V6 under the hood generating 300 horsepower and 295 lb-ft of torque. Other highlights include standard Dynamic Digital (electronic) Suspension and steering wheel-mounted paddle shifters. 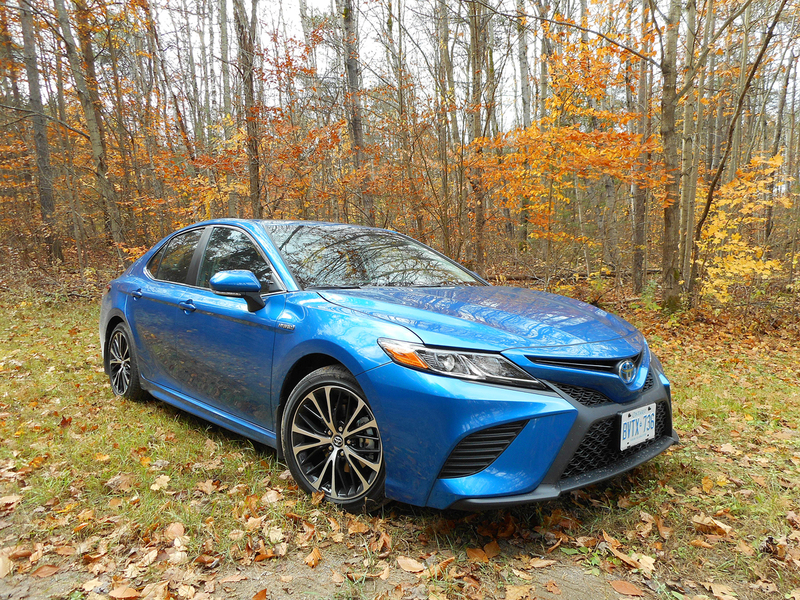 As good a car as the Camry is, excitement isn’t usually the word people think of when Toyota announces a new version. The 2018 is truly another story as it has experienced a full redesign. The XSE grade is styled the most excitingly of the bunch with large blacked out central mesh grille, body kit, 19-inch machined-finish alloy wheels and features an available 301-horsepower 3.5-litre V6 engine. This second-generation luxury sports sedan from Porsche was made to form a closer link, both in appearance and performance, to the iconic 911. 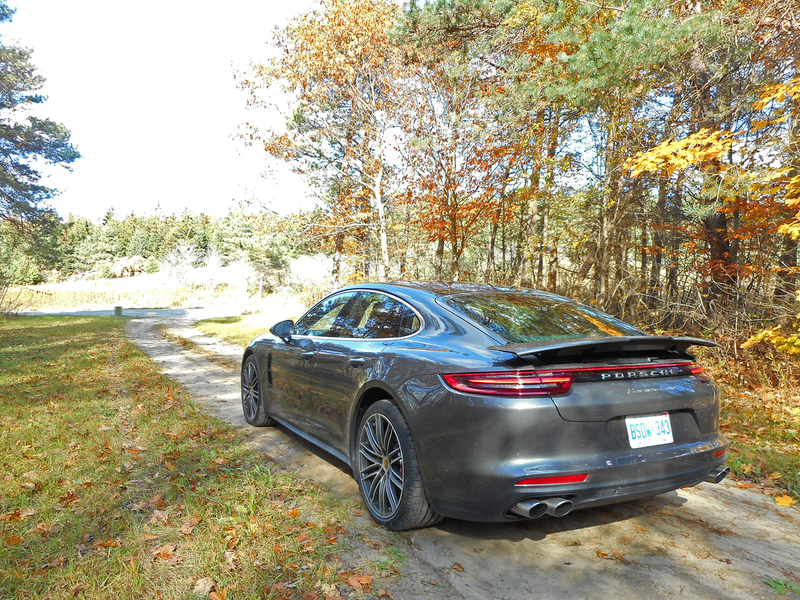 With a more coupe-like roofline and front/rear fascias, the twin-turbo V8 Panamera generates 550 horsepower that will take anyone’s breath away during full acceleration. The three-piece active rear spoiler is also a thing of beauty. 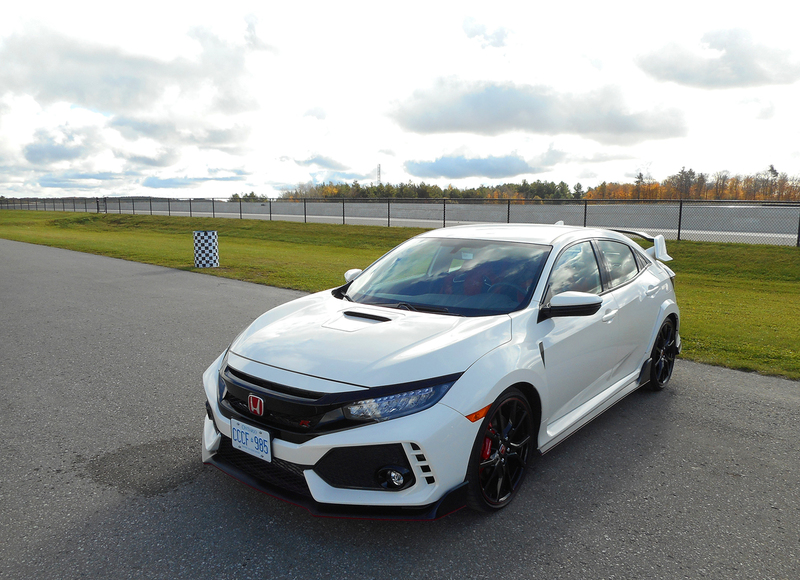 Believe they hype — the first Type-R to grace North American shores is the real deal. The 306-horsepower turbocharged i-VTEC mill, Brembo brake calipers and adaptive damping suspension system should be a clue as to how the CTR was able to achieve the title of world’s fastest production front-wheel drive car at Germany’s famed Nürburgring racetrack.